NRB RELIC: Perfect Valentines Gift...!!! Order the Perfect Valentines Gift for every Vinylmation Collector...!!! 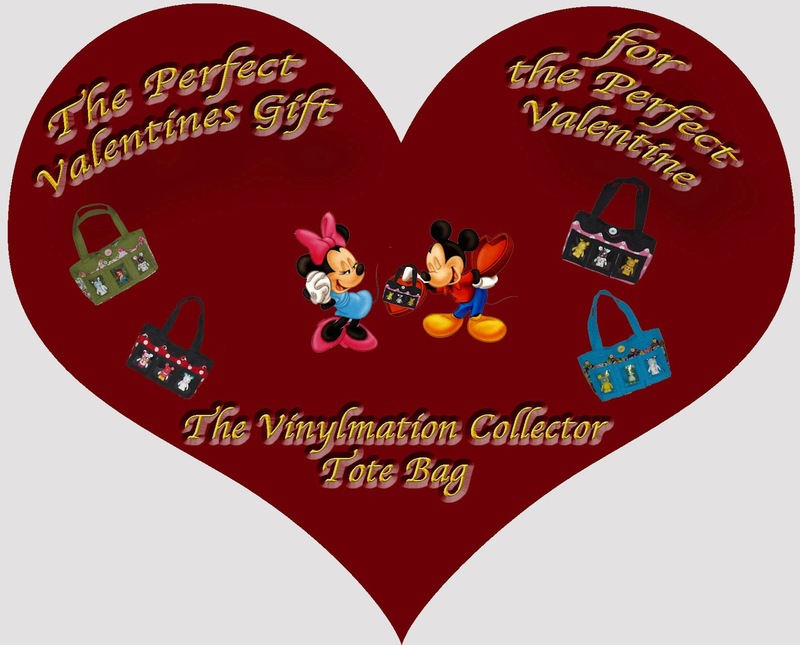 Visit our Vinylmation Collector Bag Store.